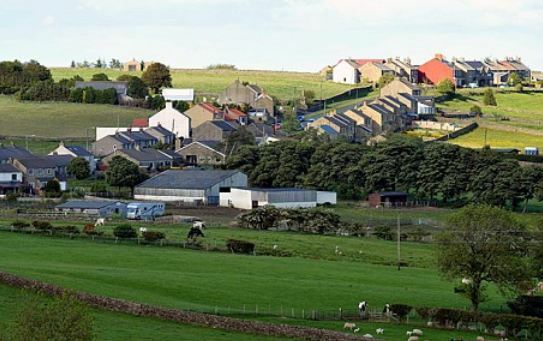 Now a tiny English village is the latest community to claim to be being hit by the phenomenon known as “the hum”. Residents of Woodland, in County Durham, claim that every night a noise permeates the air similar to the throb of a car engine. It is sometimes so strong that it even shakes the bed of one of the householders.But no matter how hard they look, the community cannot find the source of the problem and, at their wits end, have called in the council to investigate. via ‘The hum’ – Telegraph.